Animotion, Obsession 1984. Their biggest hit and it's actually a cover song from the original in 1983. Food is my obsession. Garfield 1978. 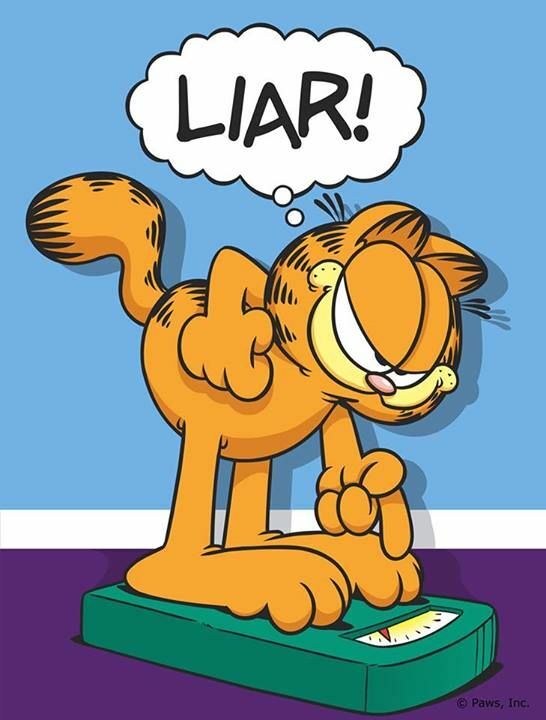 Along with obsessive eating, Garfield is known for laziness, disdain for Mondays/diets. Wow, couldn't be any more like me. Willy Wonka & the Chocolate Factory 1971. Based on the book by my favorite childhood author, Roald Dahl, I enjoy the original more than the remake. I don't look like Augustus Gloop....yet. Yogi Bear 1958. Based on Art Carney's character, Ed Norton of The Honeymooners, Hanna-Barbera actually cashed in on the name recognition due to Yogi Berra's rise to fame just prior to Yogi Bear hitting the TV screens. I don't quite steal the picnic baskets, but I do look for food whenever I can.